Our recent survey revealed that many people are going abroad for sperm donation treatment as well donor egg treatment. In many ways sperm donation alongside regular IVF using your own eggs s quite straightforward. Once the sperm donor is chosen, you can plan your treatment around your cycle without having to coordinate with an egg donor. Some people will need a sperm donor with egg donation treatment and this combination of donor sperm and donor eggs usually brings a high level of success. Sperm donors in Europe are anonymous although in some countries, children born from donors can, at maturity, find out more about their donor e.g. Finland and Poland. Sperm donors usually receive compensation for donating. They are rigorously screened by the clinics and the tests include psychological as well as physical. By law most countries in Europe will test for Hepatitis B and C, HIV, and syphilis. But many will go beyond this and test for many more blood and genetic diseases. As technology develops, more and more genetic conditions are now being screened than ever before. Sperm Donation Abroad – How Much Does it Cost? When you travel abroad for fertility treatment, there are a number of costs to consider. I’ve spoken about these in previous posts, but with regard to sperm donation there will be a cost associated with buying sperm vials which can cost between 250- 300 Euros depending on the country. If you are successful with the donor, it may be that you would want to use the same donor for future treatments in order to have blood siblings for your child. In this case, it may be wise to investigate this option with the clinics when you’ve decided on a donor. Sperm Donation – Do I need ICSI? Many overseas fertility clinics will by default choose ICSI with donor sperm. 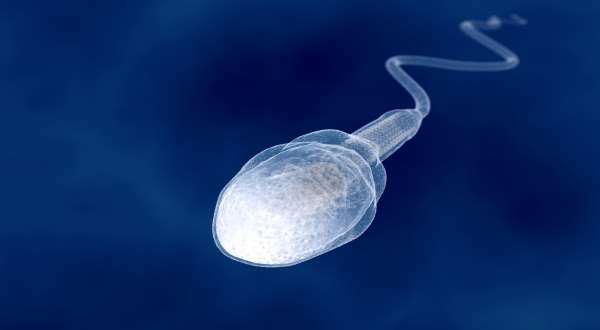 Intracytoplasmic sperm Injection (ICSI) is where one spermatozoa is injected into the mature egg by passing the need for the sperm to penetrate the zona pellucida of the egg. Some sperm, even healthy sperm, cannot overcome this last hurdle of fertilisation and that is where ICSI can help. But is it required with proven donors? It is used by overseas clinics in case there is a problem with normal fertilisation. Usually there should be no problem with normal healthy eggs and sperm but nature is not predictable. If you have travelled abroad for treatment and you have eggs which won’t fertilise normally then it will be a huge disappoint. So ICSI is used to prevent this scenario from happening – even though it might not strictly be required. Just like egg donors, sperm donors in Europe are plentiful- largely due to the anonymity laws. 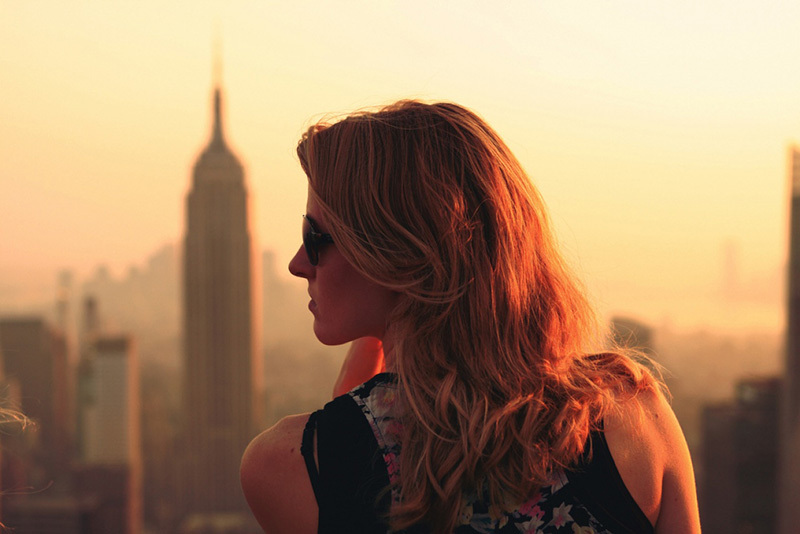 Some women will travel to particular countries to find a donor with particular characteristics. For example, Scandinavian countries are popular. Have you had good experiences with donor sperm abroad?